What makes a good pest technician and how do we know that we are getting the treatment that we pay for? Yes sure there are companies in the pest industry who will do almost anything to get you to go with them but what are they offering and will they fix the issue at hand. Don’t be scared or intimidated when it comes to choosing the right pest controller. 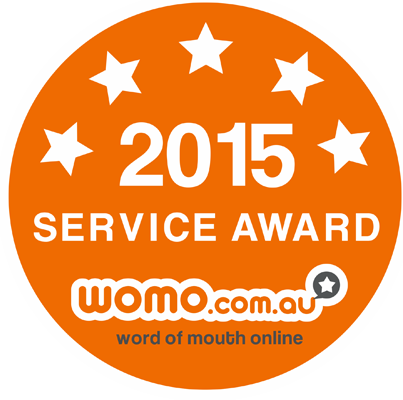 What I always recommend is jump on to Google and see what reviews are being posted about the company that you have in mind in Pest Control Sydney. Redline Pest Control goes above and beyond to make sure each client is informed of how the treatment works, the threshold of pest which is at the clients home or business and will eliminate any pest which you may have. It is unfortunate that there is several pop up companies who will advertise very cheap then will either disappear, provide no warranty or even worse they will not fix your pest issue forcing you to call another company and lay out more of your hard earned money. Redline Pest Control is Sydney’s leading pest control company offering clients a 6 month warranty on most pest services they provide. 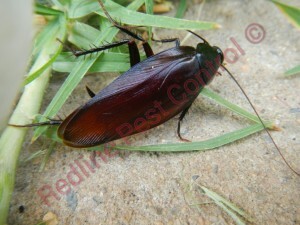 So what sets Redline Pest Control apart from other pest control companies? 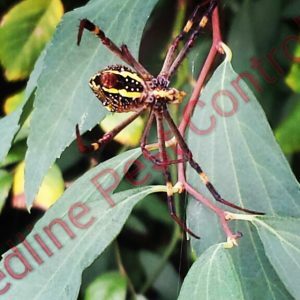 Each technician which is employed by Redline Pest Control goes through extensive training workshops not only to help them understand the biology of pest and their thresholds but to listen to what the client is saying in regards to their pest issue. (We have heard many horror stories where pest technicians have gone into client’s homes or businesses and not listen to what was the issue at hand and done a completely different treatment). Field technicians are not the only one who goes through training, each staff member in the office will also commence training on pest and termites. Imagine if you call a company and the office admins have no idea what you are talking about, you will be very disappointed and will call the next person which is listed in Google. Redline Pest Control will always have a solution for any pest that arises in your home whether we advise you on how you can eliminate them on your own or by recommending a treatment that is right for your pest issues. (I don’t know of many companies that will let you know that there is a do it yourself treatment). A good pest control company in Sydney will always make themselves available to their clients by providing an after hours phone number for any questions they may have of their past service, upcoming service or emergencies. What are some prevention tips that you can do around your home or business? Flyscreens that have holes or not on properly on will need to be replace or fixed. All doors in and around your home or business to be sealed so no insects can gain entry. Take out the rubbish each night that way no pest will have a breeding ground. Any trees or plants that is in direct contact with your home will need to be pruned. Any cracks or crevices in and around your home must be sealed. Clean gutters from any twigs and leaves. Make sure that any gutter drain is diverted away from your home as this will attract termites. Subfloors and roof voids are to be well ventilated. Water and food bowls for pets to be put away once finished. Check to see if you have any plumbing leaks in or round your home. Seal all food in air tight containers or in your fridge. 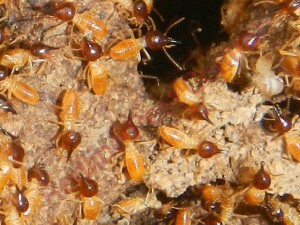 Do mini inspections in and around your home for pest and termites. 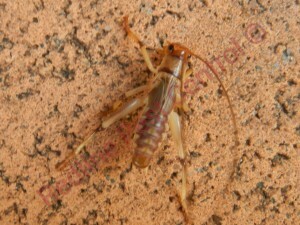 Remove any timbers, stumps and wood chippings as this will attract termites. If you have a subfloor make sure that there isn’t any debris as this will attract termites. 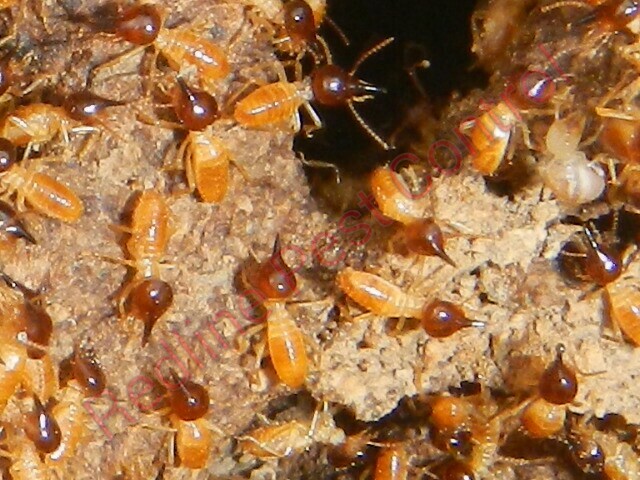 Have regular Termite Inspections every 6 to 12 months to avoid termite damage to your home. What we ask of our clients before we come in and provide pest control? All we ask is if you can do the following task before we come and provide pest control. Do your weekly clean before we come. All food to be put away in airtight containers or in the fridge. All grass areas to be mowed short. A quick pruning of any bushy areas or over hanging trees. No washing to be on the clothesline. If you have pets arrange for them to be out of the house for around 2 hours or until the chemical has dried. If you have reptiles or birds just place a towel or sheet around their enclosure. Once the pest control has been carried out for you and your kids to go out for around 2 hours or until the chemical has dried.